Platinum Equity, the private-equity owner of Exterion Media, is considering a stock-market flotation for the out-of-home media company in a move that could pave the way for long-awaited consolidation in the sector. Industry sources claim bankers have also sounded out other private-equity companies about buying Exterion, but it is thought Platinum favours a float that could value the outdoor company at up to £1bn. A source familiar with Platinum maintained it has no current plans to change its ownership of Exterion and claimed banks are pushing the talk of a deal. It is thought that Platinum is waiting until after the European Union referendum on 23 June before making a decision. 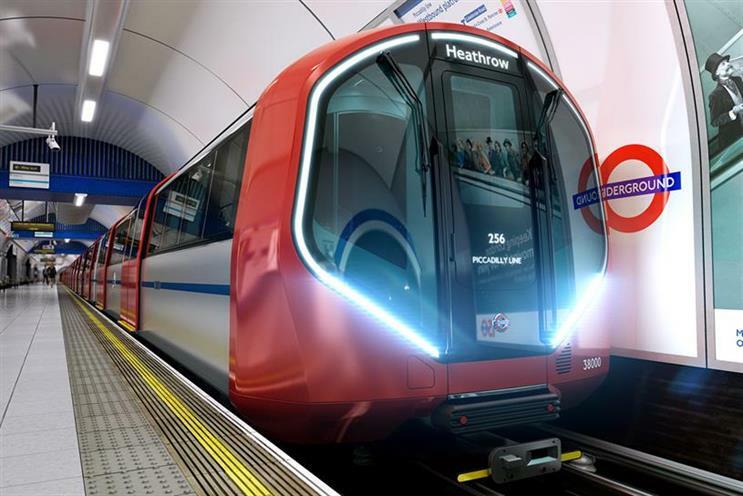 Platinum is said to be keen to capitalise on Exterion’s value after it won Transport for London’s eight-year, £2bn ad sales tender, the world’s most valuable outdoor contract, in March. Exterion has fuelled speculation by pushing hard to meet ambitious sales targets in the first half of the year and has made more than half-a-dozen redundancies in London in recent weeks. Platinum paid $225m (£150m) for Exterion, then called CBS Outdoor, in 2013 and could be sitting on a significant profit. Floating Exterion on the stock market would suggest the company wants to raise funds to drive acquisitions. Campaign reported in March that Platinum was considering a move for debt-laden rival Clear Channel to create a serious competitor to the global number one, JCDecaux. Platinum and Exterion declined to comment. Platinum has experience of a stock market float after listing the steel manufacturer, Ryerson, in New York in 2014. Investors have shown an appetite for UK media stocks, driving up the value of Ascential, the owner of Cannes Lions, by a quarter to £1 billion since the shares floated in February.